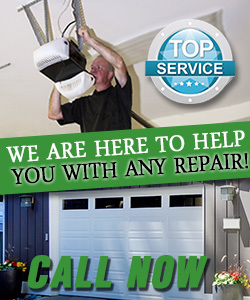 Contact Garage Door Repair Revere now! 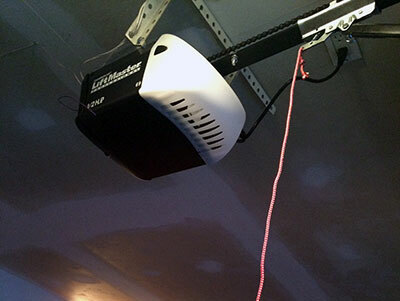 We prevent problems with excellent garage door maintenance and troubleshooting and we solve them with immediate repairs. All teams are extensively trained and greatly equipped to handle the most difficult situation. Don't jeopardize your safety and call our offices today for same day residential and commercial services! You can reach us via email, too! Weigh your needs and send an email! We are here for your emergencies and have the infrastructure, experience and capacity to cover all your garage door needs efficaciously. 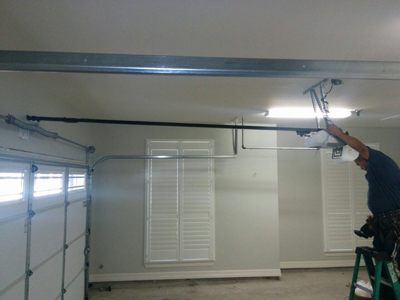 We are trained, methodical and dedicated and specialize in garage door service. 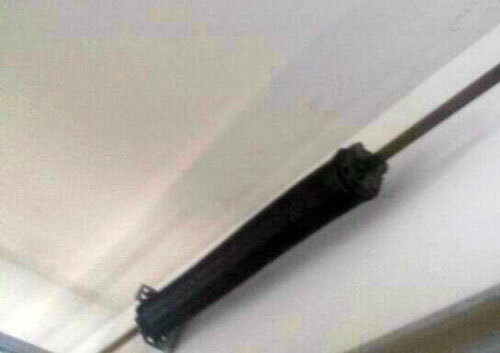 The excellent technical foundation and expertise of all technicians at Garage Door Repair in Massachusetts guarantee top quality repairs!